Last month, Trent Reznor informed Nine Inch Nails faithful that they could expect a "top-secret" EP to arrive this summer. It now appears that the effort may be closer than we think. 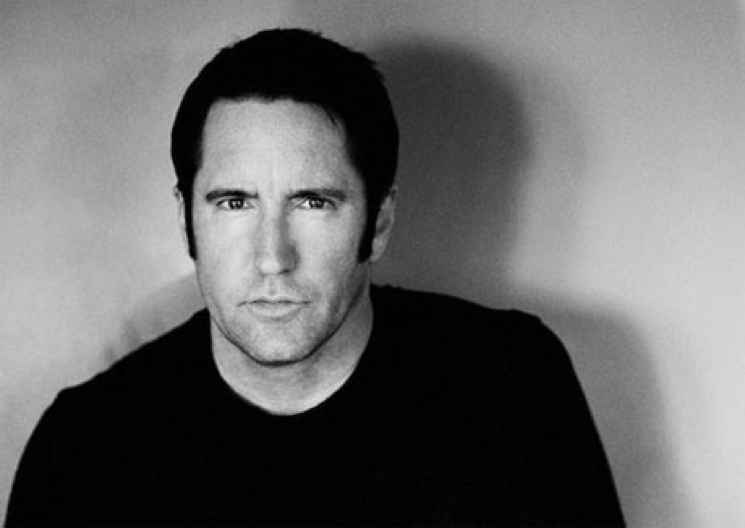 Reznor took to Twitter today (July 7) to deliver the all-caps message "NEXT WEEK," suggesting an imminent arrival. The frontman's tease last month revealed that the forthcoming EP is the second part of a "TRILOGY OF RELATED EPS THAT WILL BE RELEASED ABOUT 6-8 MONTHS APART." The first instalment of the series was Not the Actual Events, which arrived back in December of last year.